itrust consulting proudly announces the release of a new version of its risk assessment and treatment web application TRICK Service. 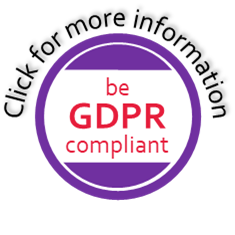 prepare data protection impact assessments (DPIA): TRICK Service enables to perform impact assessments in compliance with the European Union General Data Protection Regulation. TRICK Service is composed of many advanced and useful features such as multi-user support, access control, automatic creation of risk analysis reports, risk analysis versioning, visualisation of risk evolution, definition of risk profiles. Furthermore the user has the option to embed his own security control catalogues or international standards adapted to its requirements.